A Labour MP accused of lying to police to avoid a speeding fine faces a retrial after an Old Bailey jury failed to reach a verdict. Fiona Onasanya, 35, was accused of perverting the course of justice after her Nissan Micra was clocked speeding in Thorney, Cambridgeshire in July 2017. The Peterborough MP was accused of plotting with her younger brother Festus to send false details to authorities after she received a letter in the post. 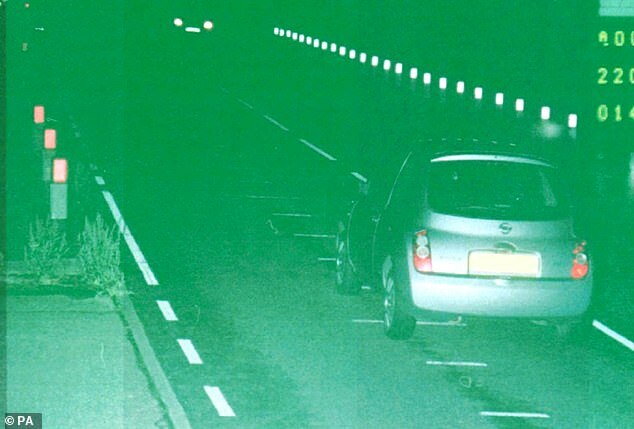 A Russian man, Aleks Antipow, was named as the nominated driver on the paperwork when the camera caught the Nissan doing 41mph in a 30mph zone. Prosecutors said Mr Antipow was in Russia at the time and prosecuted both Onasanya and her brother. Festus, 33, admitted three charges of perverting the course of justice by supplying false driver details for speeding offences – including the one sent to his sister. 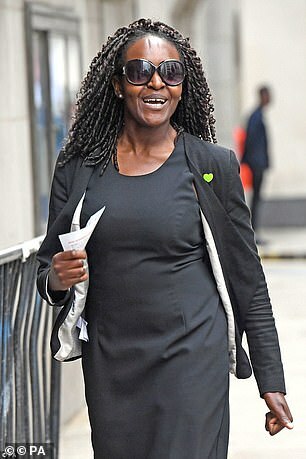 The jury indicated they were unable to agree a verdict against Onasanya, on a single charge of perverting the course of justice, after deliberating for more than two days..
After working as a solicitor, Ms Onasanya took her seat in the Houses of Parliament in 2017 with a majority of 607 votes. She ousted former Conservative MP Stewart Jackson and became a party whip, responsible for discipline within Jeremy Corbyn’s Labour Party. Onasanya, of Peterborough, denies one count of perverting the course of justice. Her brother, of Chesterton, Cambridge, has admitted three counts of perverting the course of justice and awaits sentence.